Littleton bed and breakfast travel guide for romantic, historic and adventure b&b's. 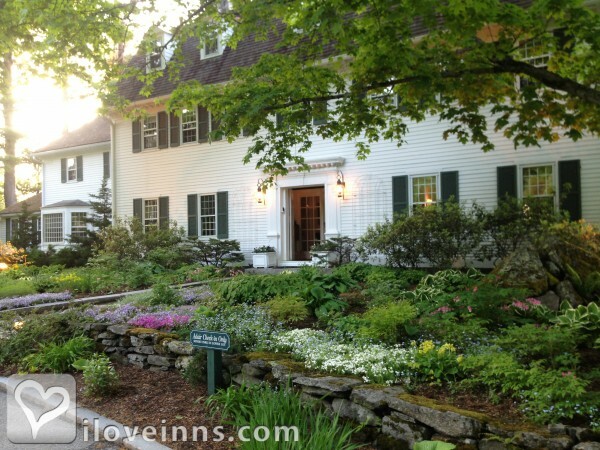 Browse through the iLoveInns.com database of Littleton, New Hampshire bed and breakfasts and country inns to find detailed listings that include room rates, special deals and area activities. You can click on the 'check rates and availability' button to contact the innkeeper. Littleton is the heart and heartbeat of the North Country, conveniently located at the intersections of I-91 and I-93. Surrounded by the White Mountains and the Great North Woods Littleton serves as a hub for both outdoor recreation and tourism year round. In the surrounding community you'll find golf, downhill and Nordic skiing, swimming, boating and hiking, snowmobiling and bird watching, plus a plethora of fine shops, inns, and restaurants. This Main Street award winning town offers great fun: Locals favorites include our working grist mill and covered bridge, the world's longest candy counter at Chutter's store, and the league of NH craftsmen shop and bookstore, as well as the display of White Mountain School art in our library, and our "vintage" state of the art movie theatre.